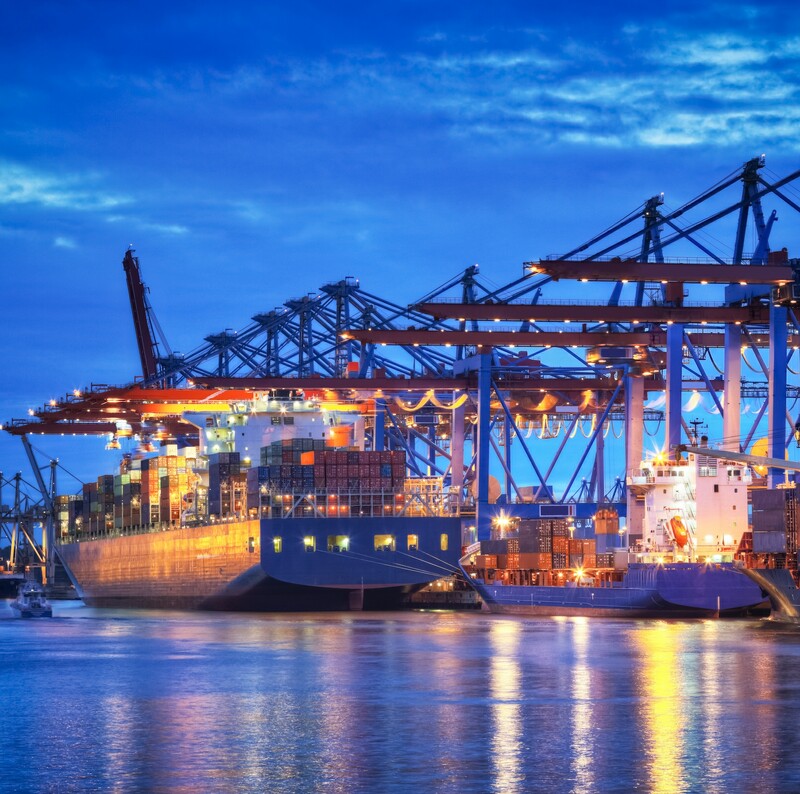 We are an independent Australian Freight Broker, specialising in FCL Export Sea Cargo. 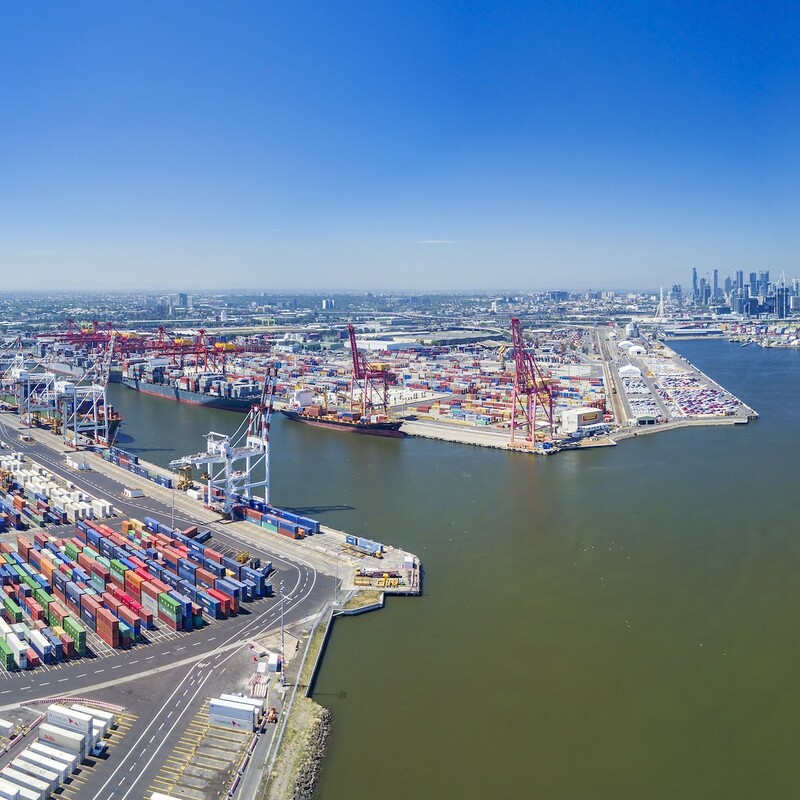 Anchor is an independent Australian owned export sea freight broker specialising in volume movements of containerised cargo from both Australia and New Zealand. We have been in operation for over 20 years and in that time, change at every level of the industry has been our constant companion. Our continuing philosophy remains to deliver the best rate and service to simplify your export shipment challenges. We understand that our clients cargo is the integrity of their brand and work hand in hand to meet their ongoing contractual commitments. Utilising the Anchor Platform, our customised in house booking management system, enables full transparency and ease of reference for our clients. And with continued innovation in the Anchor Platform, we ensure our ongoing customer focus. With a combined industry experience of 150 years, Anchor staff deliver the best shipping service we can offer for our clients and in turn their customers. At Anchor, we truly take the hassle out of shipping. 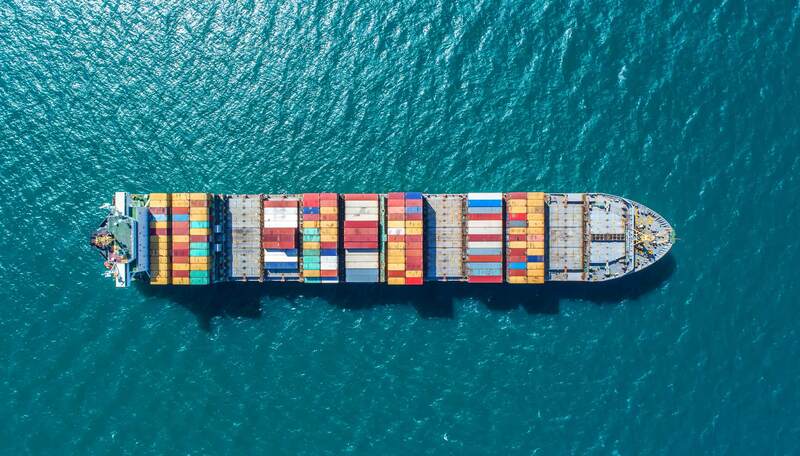 We offer competitive rates for DRY and REEFER units loading from both Australia and New Zealand to anywhere in the world. Provide access to the easy to use system to assist coordination of your export bookings. To make your experience hassle free so you can concentrate on your business. To see how we can assist your business, contact us with the details below.